Our contracting division with the expertise, experience and systems to deliver large scale projects. Our specialist office fitout division that provides an end-to-end solution for your corporate workplace. Our rapid response works division enabling us to provide ongoing solutions to your project needs, large or small. 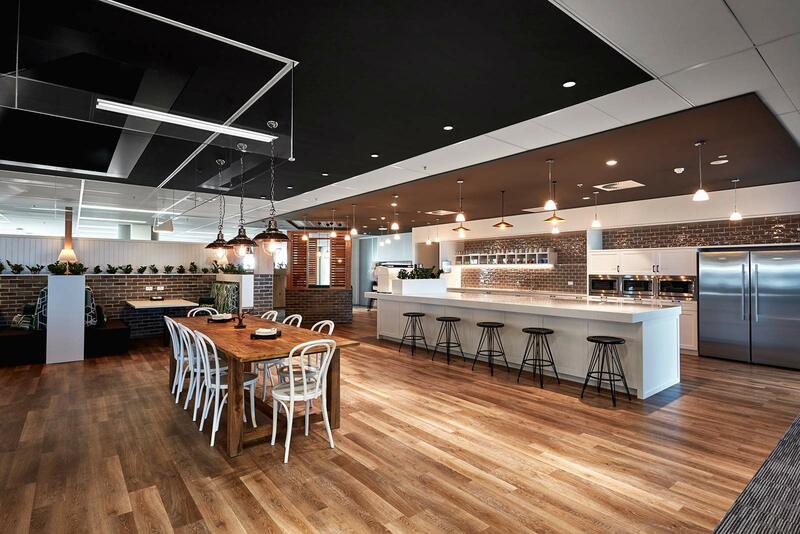 "MPA were consummate professionals throughout the whole process of the fitout. They were accurate in their initial assessment of the scale and cost of the project, and absolutely clear in their record keeping and time log. Our job was done with care and precision." 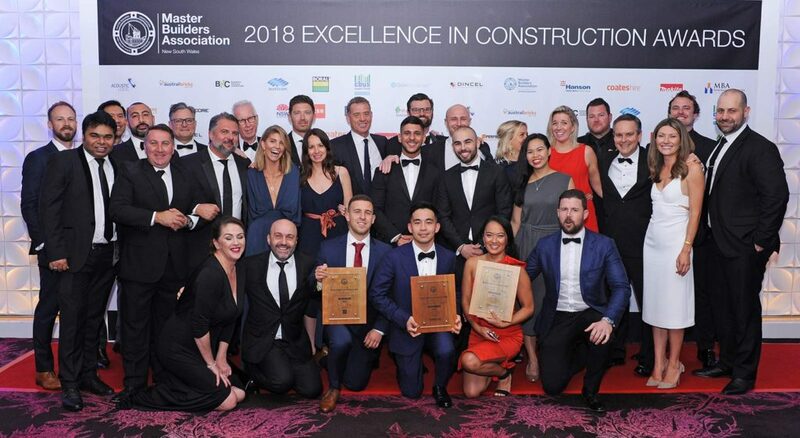 On Saturday night MPA proved that good things really do come in threes as we were lucky enough to take home three awards at the 2018 Master Builders Association (MBA) Excellence in Construction Awards. Highly contested in all sectors, the prestigious MBA awards represent the encouragement and promotion of excellence in construction, workmanship, innovation and dedication to the industry. Held at The Star Event Centre, the black tie gala award evening attracted over 900 industry participants and shone the light on the very best in commercial construction. Demonstrating our excellence in the Shop Fitouts ($2,000,001 - $5,000,000) category, MPA took out the award for Jardan Sydney’s flagship fitout. MPA managed the transformation of the three-storey heritage listed building inspired by Jardan’s interpretation of classic Australian architecture. 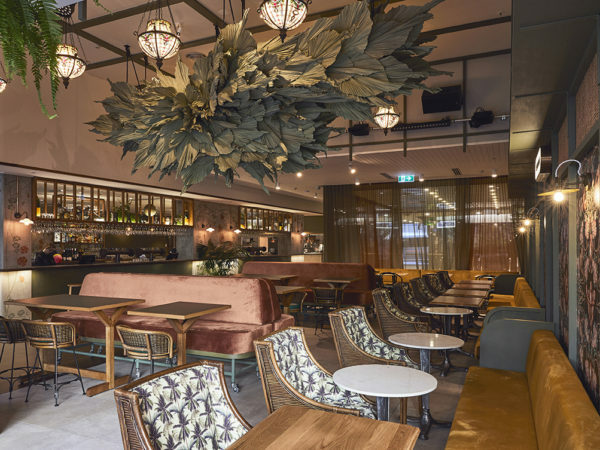 With a focus on Australian products, the project features marble on the staircase and walls, brass awning signage and timber treads creating a modern Australian look. One of the standout elements is the rounded triangle shaped staircase, which runs up the centre of the three level store. 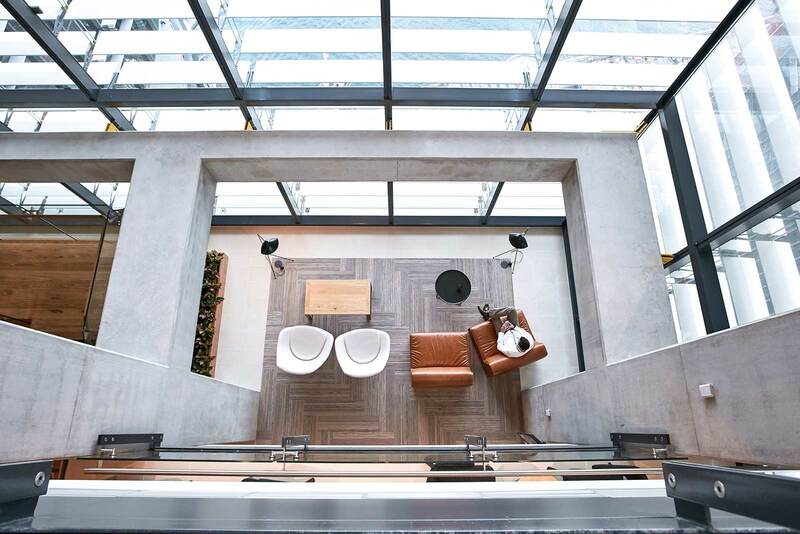 Clad in plasterboard with timber treads, marble nosing from Queensland and timber handrails, the cantilevering staircase mimics the unique shape of the skylight above. 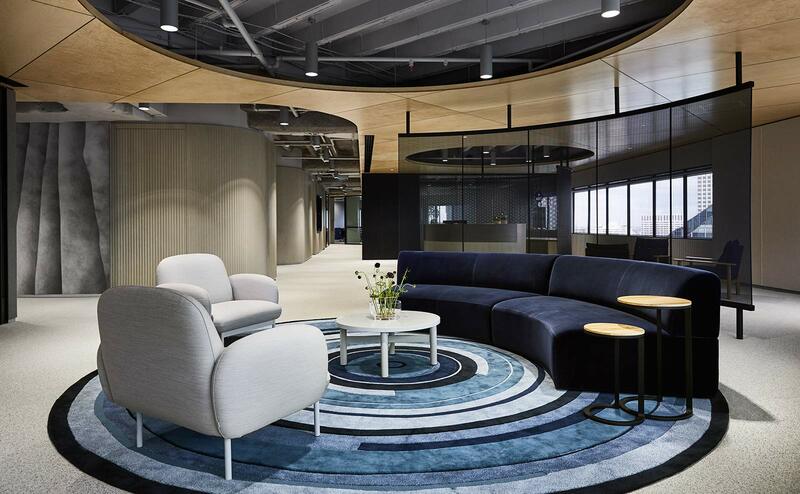 MPA also took out the award for Interior Fitouts ($3,500,001 - $4,000,000) for Visa’s Barangaroo Office fitout. VISA’s relocation from its existing premises placed a strong focus on time and quality. 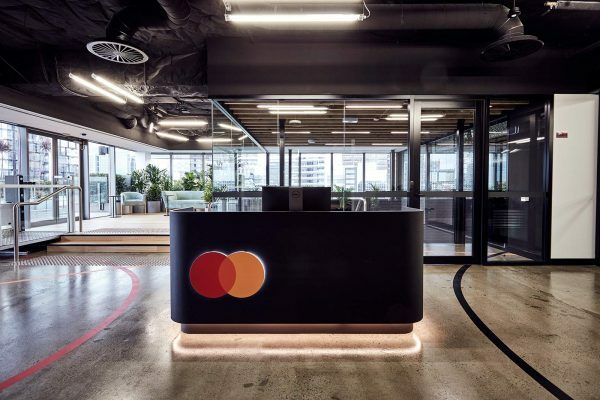 The sophisticated fitout that showcases VISA’s brand whilst incorporating high-level finishes and high-end AV technology. It also features several standout elements including a reception with brick feature walls, several operable walls, feature brick ceiling, coffee bar, sunken lounge and joinery booths. 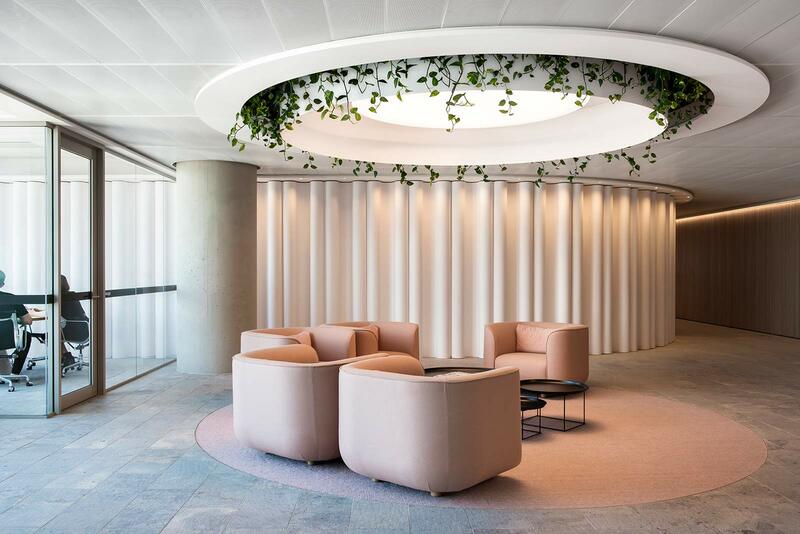 Last but definitely not least, MPA received its third award of the night for Interior Fitouts ($15,000,001 & Over) for its fitout of Baker McKenzie’s Tower One Barangaroo office space. 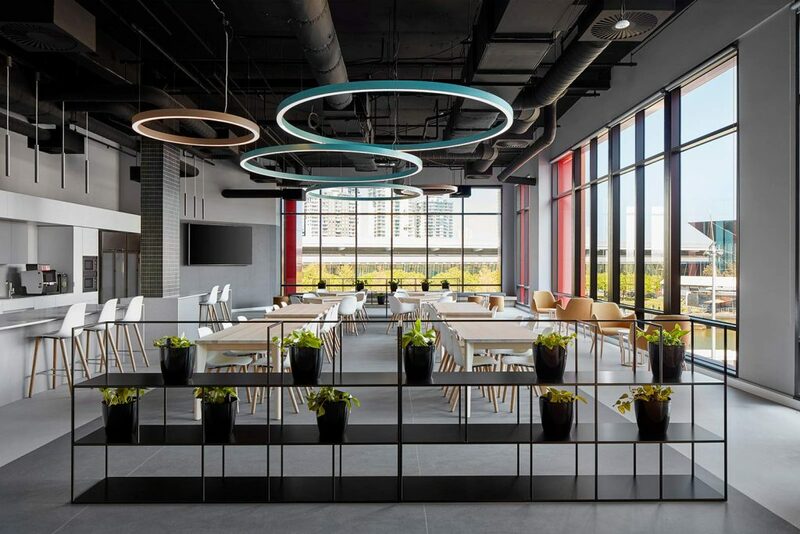 Extending across three levels, the unique and innovative Baker McKenzie project features high-end finishes, curved glass, custom lighting, curved plaster wall and a floating interconnecting staircase joining all three levels. Steering away from individual offices, the staff area incorporates open plan workstations, collaborative areas, flexible zone spaces and multi-functional meeting rooms, all with a strong emphasis on quality. We are honoured to be recognised by MBA for our hard work and achievements, and are proud to have won over 20 MBA awards. Thank you to all our team and partners for their great work and congratulations to all our fellow winners and nominees. We look forward to another year of outstanding work. "I would like to call out the professionalism and expertise that was demonstrated consistently by MPA on the project to ensure VISA's requirements were not only met but exceeded." "A BIG thank you for the amazing job you did at Mount Kuring-gai! We moved in yesterday and all our employees LOVE the new office space. It was a very hard weekend organising the move and ensuring everything was perfect for the first day, but the best possible reward was to see the faces, expressions and gratitude of everyone. It was extremely satisfying to see people sitting and meeting in the collaboration areas. " "MPA's support and dedication was outstanding. The team repeatedly demonstrated their willingness to go out of their way to ensure they delivered the outcome we were looking for. They were very helpful in offering advice and options in the design process, and found ways for us to achieve our desired outcome while keeping within our budget. The support on site was a stand-out point for MPA. They did a great job managing contractors and ensuring all works were completed to a high standard. " "Issues were never brought to us without a solution. The team was always available, responsive and nothing was too hard or a bother for them. They were fantastic to deal with." "It was an absolute pleasure working with the MPA team. They understood and embraced our design intent and joined us on our mission of delivering an early learning centre that sets a new benchmark for the sector. We demanded a high level of attention to detail, and it was the willingness of the MPA team to go the extra mile that made the difference in the end. We look forward to what we hope will become a long-term relationship with more exciting projects to look forward to." 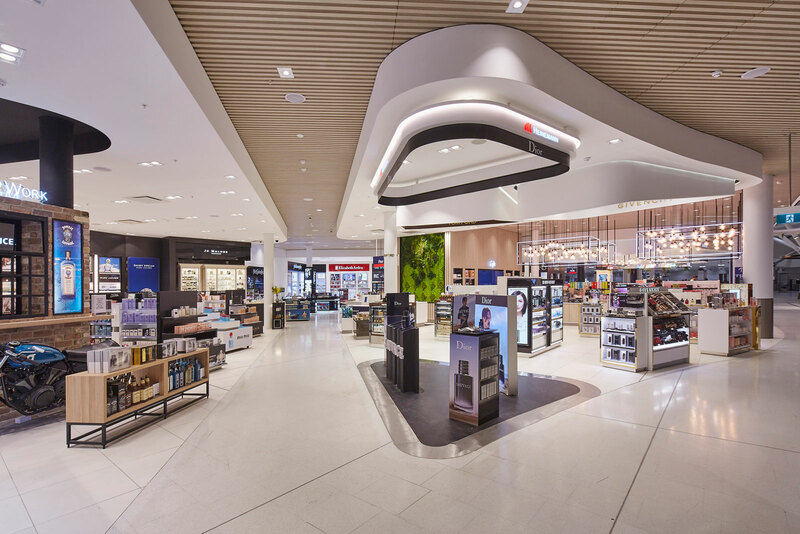 "MPA acted as Head Contractor on Heinemann Australia’s construction of the largest airport duty-free store in the world, at Sydney International Airport. The project ran to a tight timeline in a very restricted and demanding airport environment, involving many night shifts to take advantage of the strict curfew hours imposed by the airport. All phases of the project opened on time, and the finished product looks amazing." "MPA managed the construction of QBE’s global HQ at 8 Chifley with precision, purpose and enthusiasm. It seemed no challenge was too great given the restrictions of time and budget. QBE had the very highest quality and cost expectations, both of which were met by MPA’s commitment to workmanship, supervision and ability to negotiate the best commercial outcomes. The completed project is considered by QBE to be the best project ever undertaken within their global network." 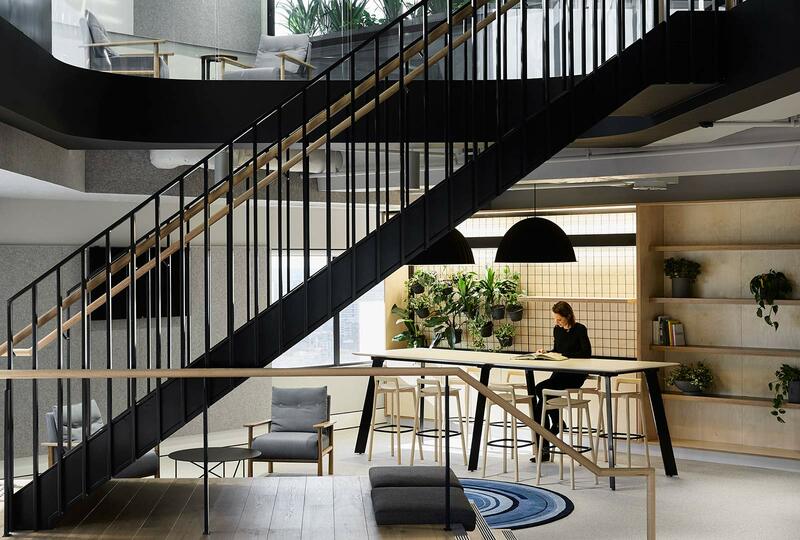 "MPA was appointed to deliver HASSELL’s new workplace. They were selected due to the team’s understanding of complex design issues, the involvement of the most senior team members and their commitment to achieving a tight program. HASSELL is thrilled with the outcome MPA delivered. The team was client-focused, sensitive to our design intent yet driven to ensure we delivered on both our program and budget. We thank MPA and look at opportunities to partner in the future." 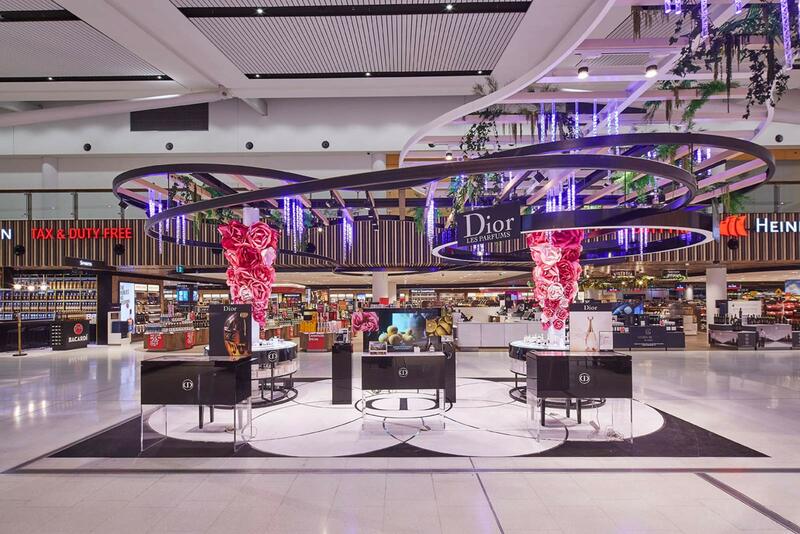 "The refurbishment and expansion of the entire duty free offering at Sydney Airport required commitment and a ‘can-do’ attitude from the entire project team. MPA were appointed under an ECI for their clear experience and expertise within sensitive operational environments. They provided valuable procurement and construction related know-how enabling the design phase to be maximised whilst condensing the construction program." "On such a complex architectural and audio visual focused project, MPA provided construction detail solutions whilst maintaining the integrity of the design. MPA’s enthusiasm and commitment to this project is to be commended." "The works performed by MPA for Teleflex Medical Australia were seamless from start to finish. 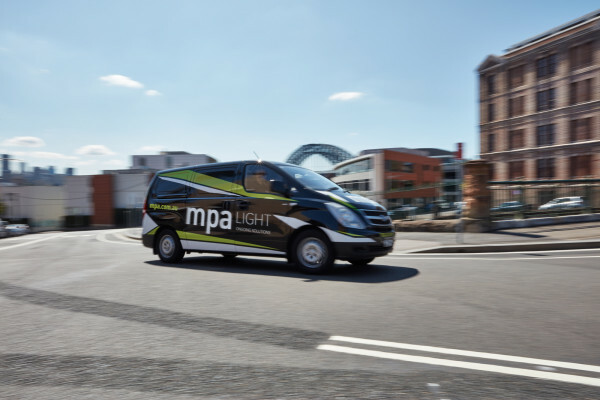 Our project was modest in comparison to some of the work that MPA has gained well deserved accolades for – however they made us feel like we were their most important customer. I commend MPA for their workmanship, attention to detail and excellent advice." "I worked closely with the MPA team on the relocation of Investec’s Sydney head office within Sydney’s Chifley Tower. It was delivered by a team with a positive attitude who always presented well, and managed themselves and their subcontractors professionally." "The project team on the Australian Institute of Management project were impressive throughout the build and were able to navigate through complex services and technology integration challenges. The project was well directed and excellent subcontractors were procured." "MPA were appointed on behalf of our client, Corval, to deliver the 9 Hunter Street Lobby Upgrade. The team assisted during preconstruction by proposing value engineering options in order to meet the client’s budget requirements, and collaborated with the design team to ensure the desired outcome was achieved for Corval. They delivered to a high quality standard in line with our expectations." "MPA demonstrated their skill in the management of the extensive Bank of Queensland fitout within the occupied Deutsche Bank Place. No problem was too much for the MPA team to solve, which they did efficiently and in good humour." "PDM found the MPA team to be cohesive, positive and creative, excelling in the coordination of architectural features and services. A pre-emptive management approach enabled a smooth project life cycle. The completed product is a testament to the skill, adeptness and passion that embodies MPA." 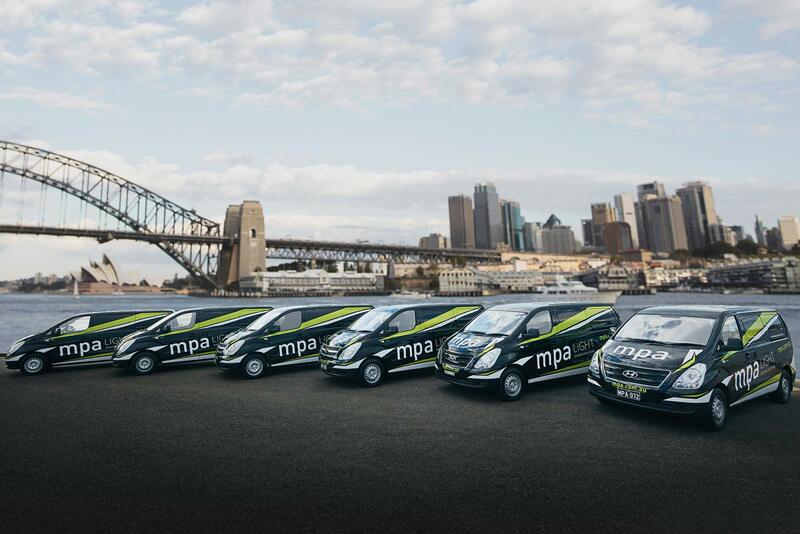 "On our recent Sydney office relocation, the MPA team proved to be accommodating and extremely focused; demonstrating quality construction knowledge and implementing systems for management, safety, budget and program targets." "MPA’s proactive, solution-focussed approach throughout the ASX Exchange Plaza project ensured that WMK Watermark’s design vision was realised in every detail. The team was responsive, creative and, above all, added value to the process at every stage." 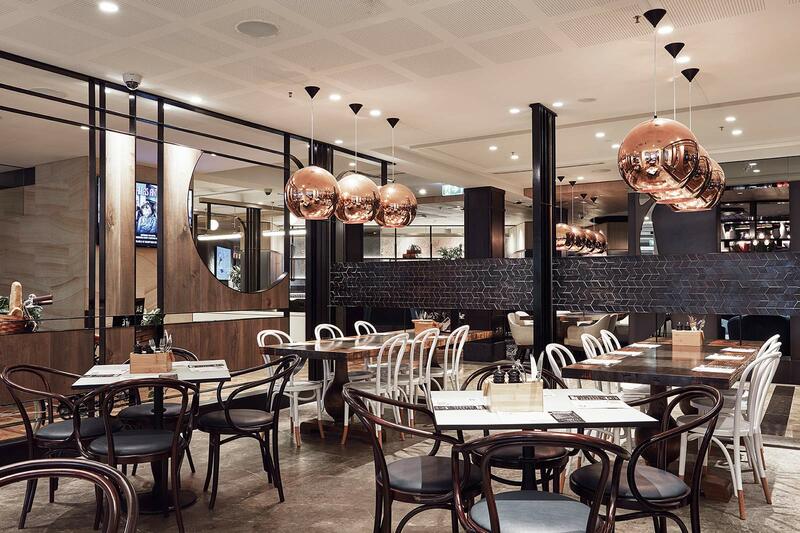 "Aurecon worked closely with MPA in an ECI engagement for the major Heinemann works at Sydney International Airport. The challenges associated with complex staging works and site constraints were very well managed. The MPA team was able to de-risk latent conditions and procurement issues and resolve with the design team and client in a professional manner. The final product looks fantastic, a great outcome for the client." "We would like to thank the entire MPA team for your collective efforts in designing, planning, constructing and delivering our new lounge extension. The project was seamless, delivered on budget and before program. Interruption to trade was kept to an absolute minimum and most importantly the space looks fantastic. We have no doubt that this area will be well received by our members and guests." Dan JourdanHead of Retail Design & Construction Heinemann Australia Pty. Ltd.
MPA is always on the look out for the best subcontractors who work to the highest professional standard. If you think this sounds like you, we’d love to hear from you. Registration is easy. Please have your company details, contact information and capabilities on hand, plus two reference projects and your insurance details. MPA is always on the look out for the best subcontractors who work to the highest professional standard. If you think this sounds like you, register below. It looks like you missed some information we need. We have roles for large and small operators. Please select your capabilities and where you work to assist us in finding the right projects for you. Tell us a little about your recent projects and experience. At MPA, the health and safety of all workers comes first. Please complete the registration with details of your insurance cover. If you would like to provide further reference, you may upload images of recent work you’ve completed here. THANK YOU FOR REGISTERING YOUR SERVICES WITH MPA. One of our team will be in touch to discuss your registration soon. Please submit this form by 8 January 2018 to be eligible for MPA’s 2018 Graduate Cadetship. Applicants must be in their third or fourth year of study to apply. You must also upload your resume and academic transcript. To apply for a cadetship you must be a citizen or permanent resident of Australia. Have you had any relevant industry experience? The information contained within this application is confidential and will only be used for the purpose of employment at MPA. All applications that are unsuccessful will be kept on file for a period of 6 months. THANK YOU FOR SUBMITTING YOUR APPLICATION FOR MPA’s 2018 GRADUATE CADETSHIP. An MPA team member will contact you after 8 January should you be successful in progressing to the phone interview stage.